The family of a pedestrian who died following a collision in Andover have released a tribute. Officers were called at 11.08pm on Sunday 14 October following reports of a collision between a male pedestrian and a motorcycle on New Street. 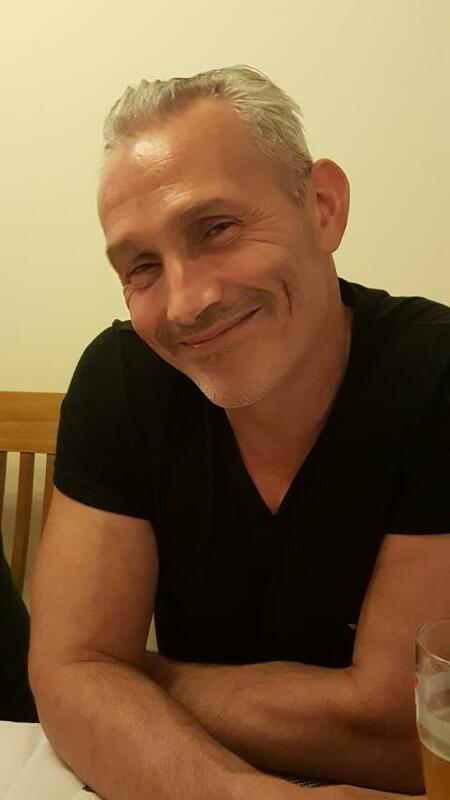 The pedestrian – William Hatherall, 48, of Cobb Drive, Andover – was taken to Southampton General Hospital for treatment to serious injuries where he subsequently passed away. “Will was too young and too vibrant to lose his life so suddenly and in such horrendous circumstances. “He was an amazing person who packed a huge amount of life experiences into his 48 years. A bit if a party animal, he was a well-known character around the Andover area; loved by all who knew him. Officers have charged a man as part of this investigation. Darren Lampard, 52, of no fixed abode, was charged with causing death by careless or inconsiderate driving, driving without insurance, and driving without a license. He is due to appear at Winchester Crown Court on 22 November.